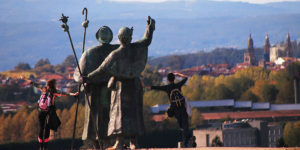 We are delighted to present our latest Camino video project, that captures the magic of the ancient pilgrimage. 280,000 people walk the trail every year, and it means something different to each of them. Whatever the reason pilgrims decide to embark on the journey, everyone agrees it’s a cleansing experience for body and mind. 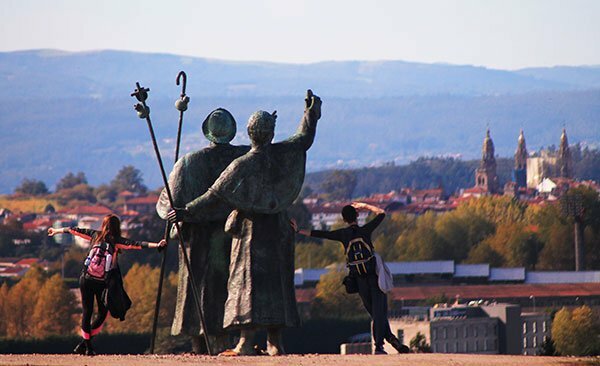 We wanted to tell that story while also showcasing the beautiful Galician landscape and the stunning city of Santiago de Compostela. 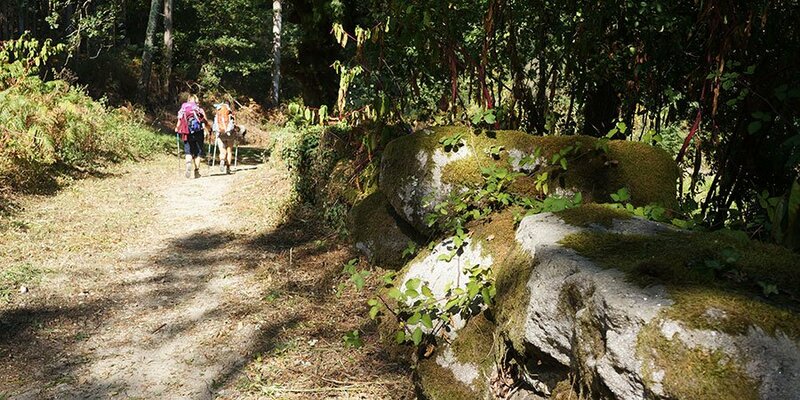 Our video follows the trail through the countryside all the way to the end of the world in Finisterre. 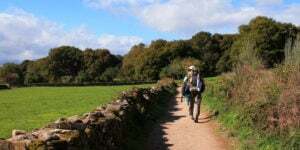 Today the most popular route is the French Way, which is the Classic Camino experience. We teamed up with Galician production company Maxina to create a dreamlike film that shows the Camino as we see it; ‘A Journey for the Soul’. We really hope that you enjoy the video. Buen Camino! Since the A Journey For The Soul was published it has featured in many online publications including TravelMag. For more information on any of our walking or cycling tours, please contact our travel specialists.